It’s bridal season! The time of year when brides are rushing to experts to get the perfect look for their big day. With so many bridal-makeup trends to choose from, one trend that is timeless is natural-flawless looking skin. Some makeup artists may tell you that it takes “tons of makeup to look natural”, but I have to disagree. If you start early with these 5 steps, you can be a blushing bride-without layers of blush. In order to allow your skin’s radiance to shine through in person and in photos, you need to have good skin. And that requires professional help. Whether it’s microdermabrasion, peels, laser resurfacing or injectables, the number of treatments and time frame is based on your skin’s condition and needs plus various other factors such as your health history. As soon as you get the rock on your finger, book a consultation with a reputable dermatologist. Generally, normal and acneic skin needs at least 3 months to show improvement and reducing pigmentation could take 6-8 months. 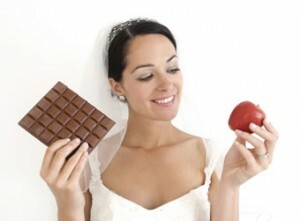 But to stay on the safe side, our consulting derm, Dr. Lisa Kellett recommends that brides-to-be start a treatment program one year before their big day. To kick start your skincare routine and optimize your treatment results, start incorporating products that promote brightening, healing and protective properties. Products such as a vitamin C serum and sunscreen can easily be introduced to your current skincare routine. I love a good vitamin C serum on its own or by mixing a few drops with my nightly moisturizer. 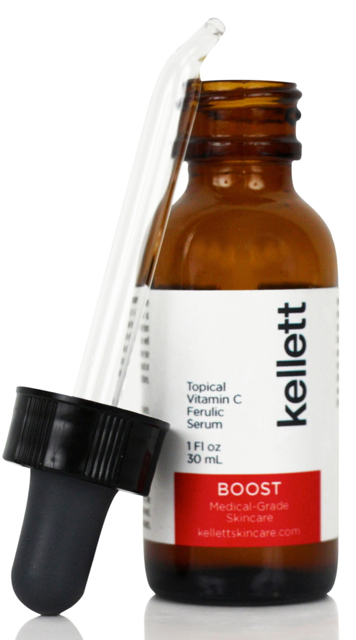 As of late, I have been obsessed with Dr. Kellett’s Vitamin C Ferulic Serum. This light weight serum helps brighten and lightly exfoliates the skin, allowing makeup to go on smoother. And since vitamin C is a co-factor in collagen production, using this serum daily will help keep skin feeling firm. Sunscreen is so important and it shocks me that so many of my clients still don’t use one. Sunscreen helps protect us from the sun’s UVA and UVB rays which are skin damaging and aging. If you plan on having an outdoor or destination wedding it will help with redness, which can occur within minutes of being outside. As a general rule of thumb, always apply sunscreen 20 minutes before heading out to give it a chance to be absorbed. Remember, SPF before makeup. Finding a makeup artist isn’t the hard part. Finding one that is trained to enhance your natural beauty instead of transforming you into someone your fiancé won’t recognize may require some investigation. A good makeup artist will use light weight products such as a tinted moisturizer and apply concealer just on the spots that need some TLC. This will help give you a flawless/natural coverage that will allow your natural skin to peek through. If you desire a bit more coverage mixing a full-coverage foundation with moisturizer will give you added coverage in a controlled manner. Regardless of your foundations coverage level, if applied correctly and sparingly your makeup artist should be able to achieve a natural look. 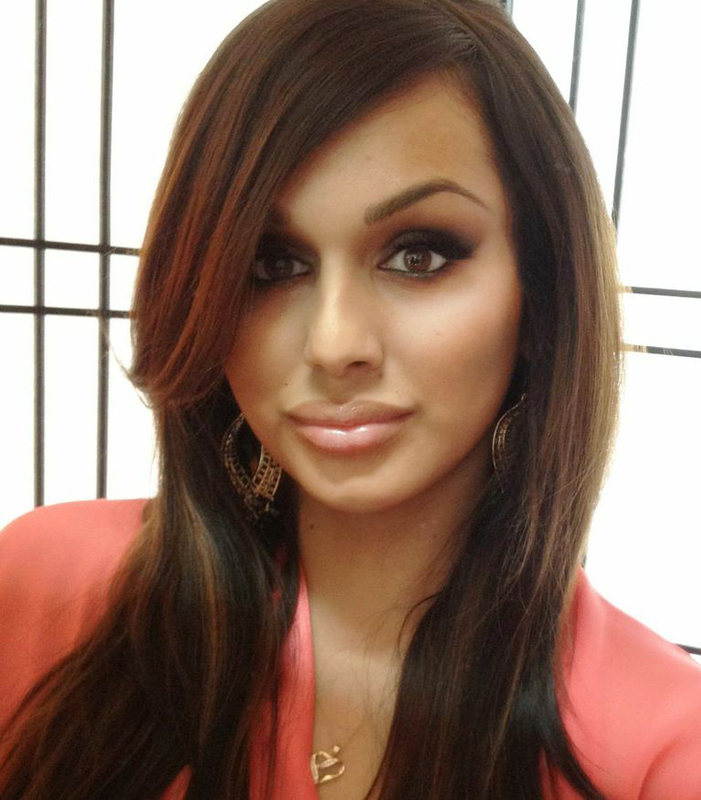 A barely-there face does need a touch of glam and thicker longer lashes fit the bill. Many artists use lash strips to achieve fuller looking lashes, which are applied using a water soluble glue. Though they look great in person and in pictures, often times my brides will find they start to lift by the end of the night if they tear up. Many brides have a hard time finding natural looking lashes that suite their eye shape. Eyelash extensions are a great alternative. Besides having fabulous lashes for 3-4 weeks, they can be customized to your eye-shape and desired thickness. Best of all you will wake up looking like you have applied a fresh coat of mascara! Eyelash extensions should be applied at least 2-3 days before your wedding as the glue used takes up-to 48 hours to settle. Use Latisse two months before getting lash extensions to thicken and lengthen sparse lashes, making extensions feel less heavy. Being on a skin care routine and having fabulous makeup will help with the surface layer, yet there is no denying that your energy level and diet is often reflected by the appearance of your skin. So start drinking eight (8-ounce) glasses of water to maintain adequate hydration and start eating skin-healthy foods such as salmon, spinach, and berries to help you feel and look your most vibrant. Beauty begins on the inside! 78 queries in 0.852 seconds.